Skoda Octavia is the new version of aged Skoda Laura and from then new cars from the carmaker started alluring the market. 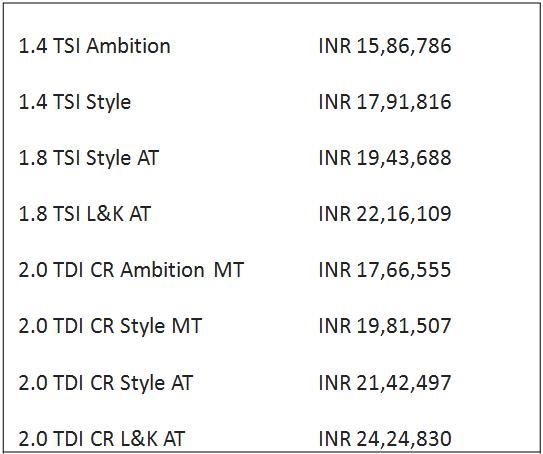 With the hiked custom duties announced by the finance minister for 2018-19 Skoda revised the prices for the entire lineup. 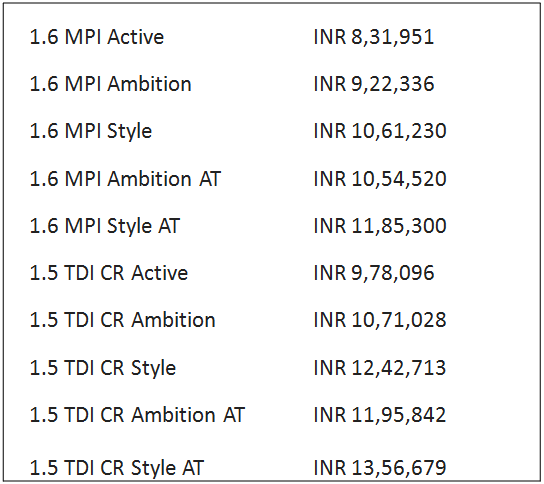 Here are the new revised prices of the Skoda lineup. With the imposed tax duties on CKD cars, all the car makers especially Skoda India decided to hike the prices slowly. 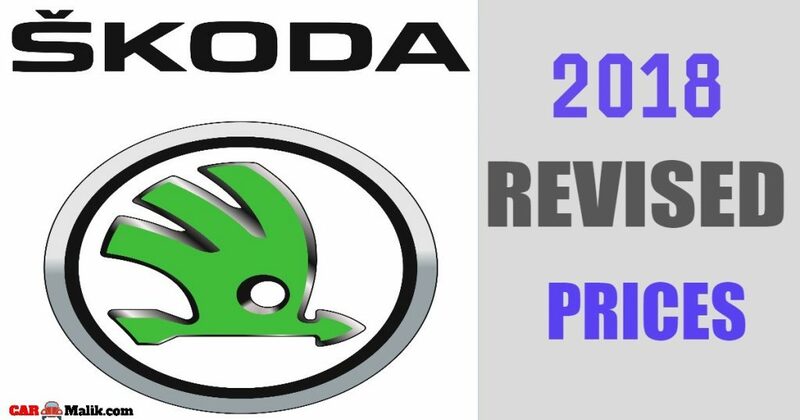 As a result, Skoda hiked the car prices by 1% which gets applicable from March 1, 2018. 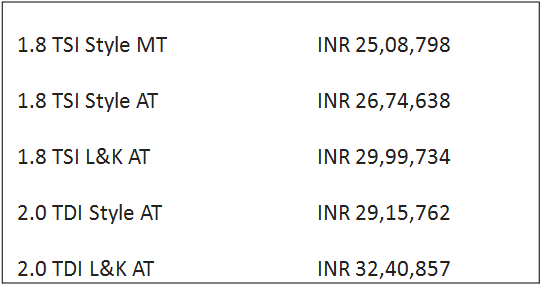 The Skoda hiked its prices especially because most of the Skoda lineup gets fitted with imported parts like engine and gearbox etc. So, the cars like Octavia, Superb, & Kodiaq are all designed on the MQB platform which gets to be imported internationally. Hence these models get affected by the tax duties. Now the customers who are keen to buy Skoda models they have to bear extra INR 10,000 to INR 35,000 depending on the variants. After the initial hike, carmaker may also hike the prices of its lineup by 3-4% (based on specs, features & variants). Skoda ‘loyalty program’ is a big boon to the new & existing customers which makes them get benefitted by INR 50,000.